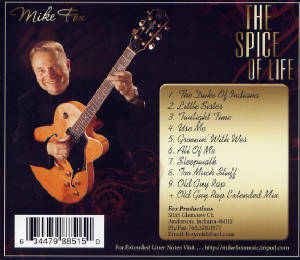 Home | Reviews | "The Spice of Life" CD | "Spice of Live" CD - Extended Liner Notes | Mike's Musical Time Tunnel | About Us | Mike's Play List | Contact Us | Has Mike Ever Played Your City? 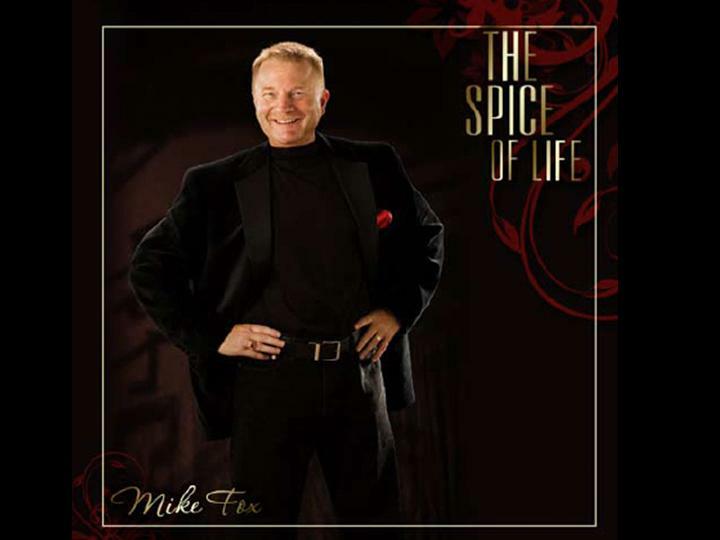 Listen to samples of tunes by Googling ...Mike Fox Music Tripod. 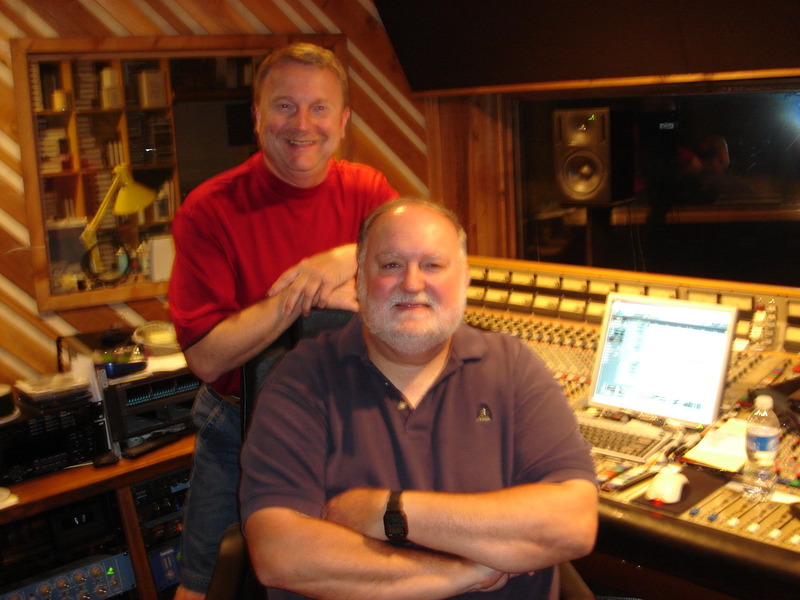 Darrell Powell, engineer at Sudio D, working with Mike to put the finishing touches to the "The Spice of Life" CD. Free audio samples of all tunes are available at www.cdbaby.com. 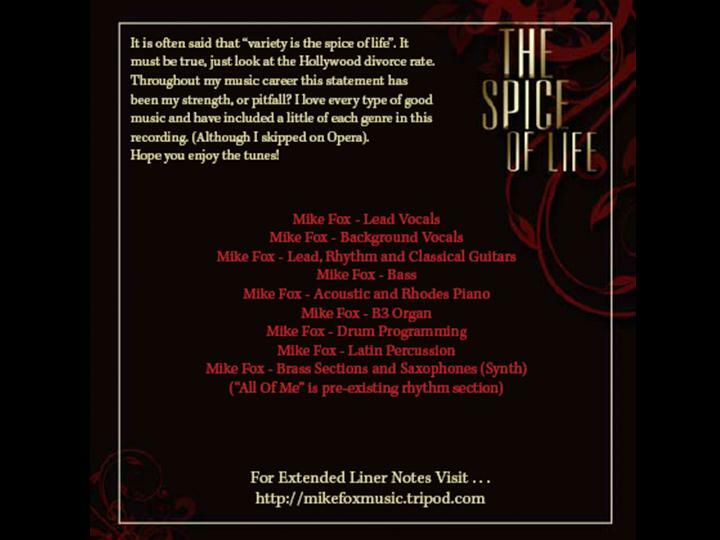 (Search for "Mike Fox" or "Spice of Life".